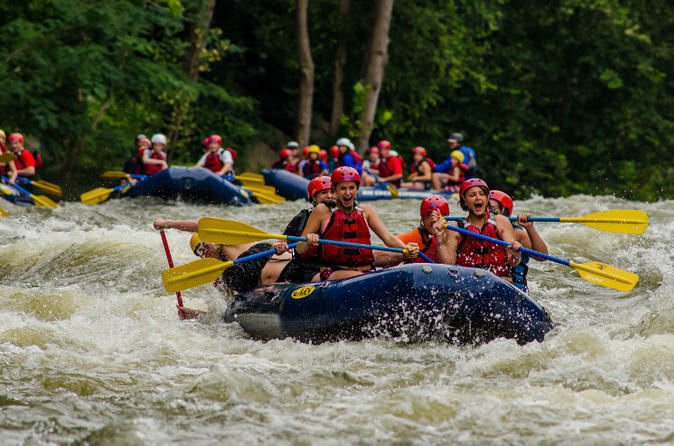 Closest rafting to Gatlinburg and Pigeon Forge. Family fun for children as young as 3! This trip amazing outdoor experience on the 5.5-mile Lower Pigeon Rafting Trip. Great for young children or those looking for more of a float trip. 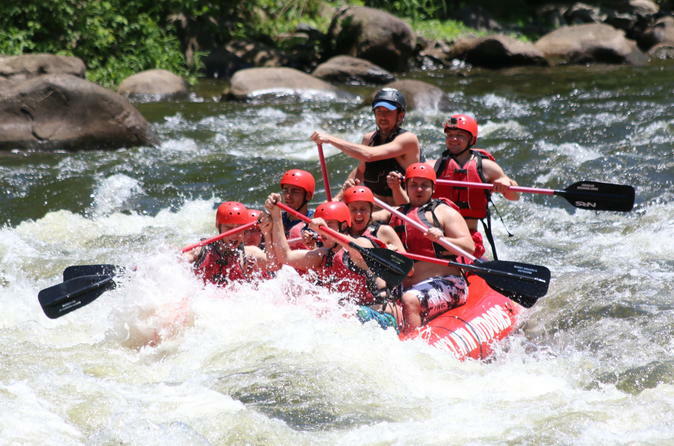 Closest whitewater rafting trip to the cities of Gatlinburg and Pigeon Forge! No experience needed so all are welcome. Experience Class 3 to Class 4 whitewater rapids with a top-rafted rafting outfitter. 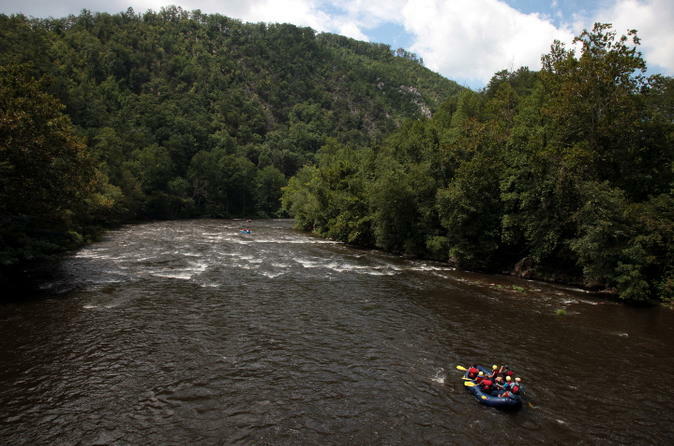 This is the longest rafting trip on the the Pigeon River equipped with a guide in every raft. As the Pigeon River comes out of the steeper parts of the gorge it calms down a bit. Beginning at our outpost, the Lower Section of the Pigeon River is perfect for those looking for a scenic float trip of the Smoky Mountains. Ages 3 and up. Experience is not required, and each raft will have one of our professional guides. This walk is a great introduction to the Smokies. The Great Smoky Mountains National Park contains the largest collection of human artifacts of any Park in the country. 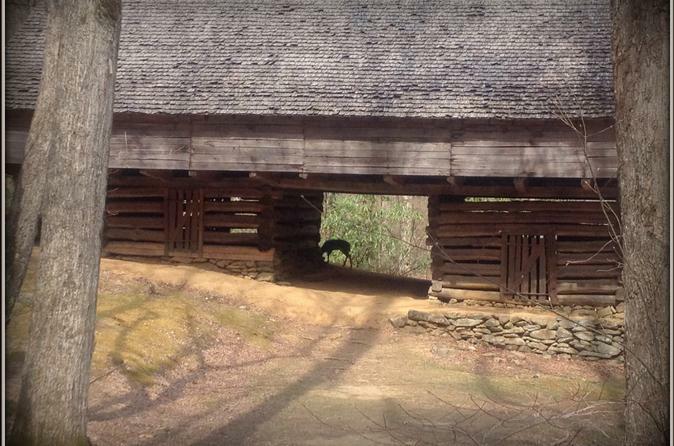 Take a walk back to a bygone era as we visit one of these treasures on a beautiful an easy walk in the woods and explore an old settler cabin, barn and cemetery. Smoky Mountain River Rat has offered guests tubing on the Little River since 1995! 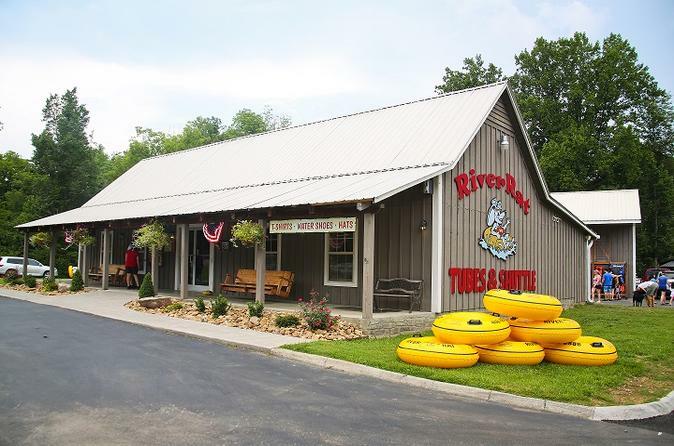 River Rat is located 15 miles south of Pigeon Forge in Townsend, Tennessee, the Peaceful Side of The Smokies. Tubing trips offer plenty of rapids to satisfy your craving for excitement, but the Little River is mellow enough for even the youngest thrill seeker. River Rat offers 2 routes: Family Float for 2 years & older and the Adventure Trip for ages 6 years and older. Trip times vary daily 1hr-3 hrs depending on water levels. Age restrictions may apply. No refunds: Voucher can be used anytime during our summer 2016 season. May 1 - Sept 5 2016 Mon-Sun. The Pigeon River gorge cuts east to west across the Smoky Mountains from North Carolina and into Tennessee. 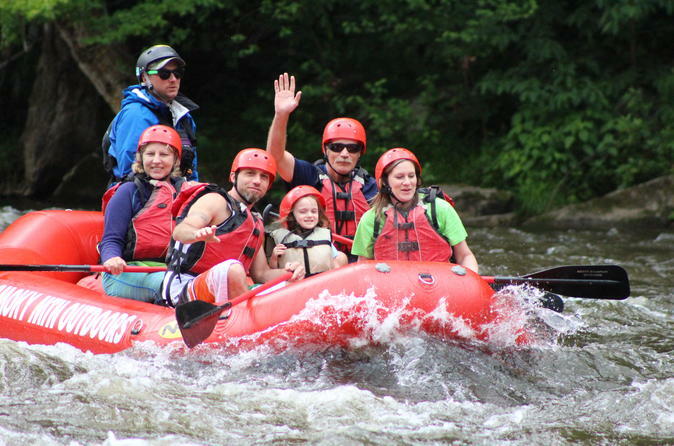 As one of the most popular rafting trips in America, the Upper Section of the Pigeon River offers guests with the best introduction to whitewater anywhere. 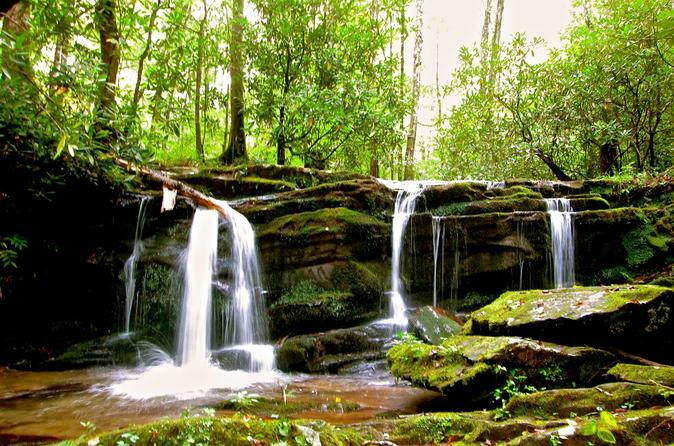 Take a naturalist's ramble and explore charming small Appalachian Mountain waterfalls. We will visit several along a beautiful mountain trail. This walk is moderately strenuous, with sprinkles of adventure when we rock hop across streams, and crest narrow ridges. 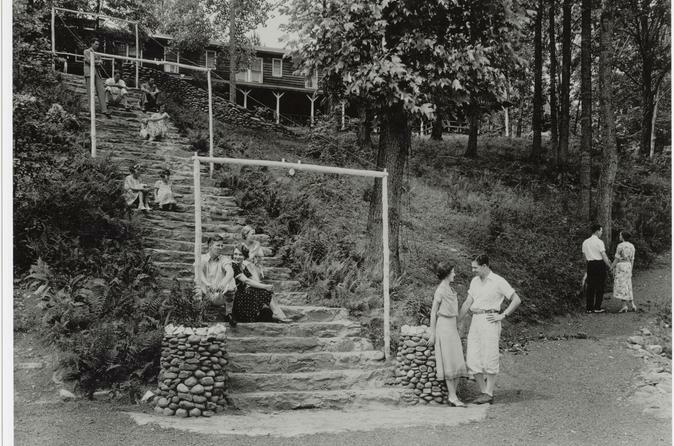 Experience the captivating history of two competing turn of the century resorts, which included: hotels, a swimming hole, cottages, and dance halls, and who's reputation for gala party atmosphere was fueled by beautiful ladies, and handsome gentlemen, in their fine casual attire, clean Smoky Mtn. air, the beautiful mountain river setting, and East TN moonshine! Reminisce while hearing the colorful stories from your guide of train wrecks, to an infamous barn storming, Bi-Plane Pilot named "Rooster", who was not only the first person to land a plane in that little logging town of Elkmont, but he was also the first to crash just after takeoff! Today, sadly, only a small portion of the resort's structures are being preserved by The Great Smokys Mountains Park Staff. A larger portion are presently in a state of decay and collapse. They won't be around much longer, and likely won't be seen by future generations. You'll be in great hands!